NOTE: The author of this article is a well-known tantric master Shri Aghorinath Ji. The views expressed here are entirely his own and do not necessarily reflect definitions or positions broadly accepted by all experts on the subject. Tantra is a spiritual tradition found in both Hinduism and Buddhism and which has also influenced other Asian belief systems. 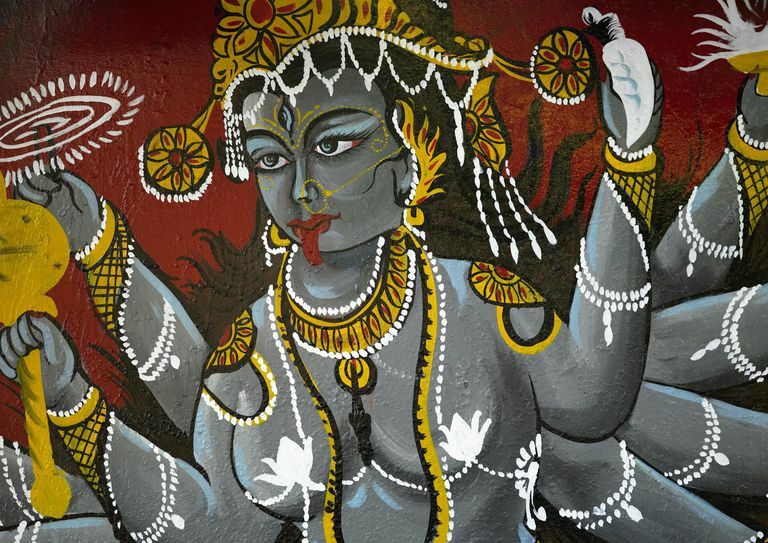 For both the Hindu and Buddhist forms, tantrism may best be defined in the words of Teun Goudriaan, who describe tantra as "systematic quest for salvation or spiritual excellence by realizing and fostering the divine within one's own body, one that is simultaneous union of the masculine-feminine and spirit-matter, and has the ultimate goal of realizing the "primal blissful state of non-duality." The word tantra is derived from two words, tattva and mantra. Tattva means the science of cosmic principles, while mantra refers to the science of mystic sound and vibrations. Tantra, therefore, is the application of cosmic sciences with a view of attaining spiritual ascendancy. In another sense, tantra also means the scripture by which the light of knowledge is spread: tanyate vistaryate jnanam anemna iti tantram. There are essentially two schools of Indian scriptures--Agama and Nigama. Agamas are those which are revelations, while Nigama are the traditions. Tantra is an Agama, and hence it is called "srutishakhavisesah," which means it is a branch of the Vedas. The main deities worshipped are Shiva and Shakti. In tantra, there is a great significance to "bali" or animal sacrifices. The most vigorous aspects of Vedic traditions evolved as an esoteric system of knowledge in the Tantras. The Atharva Veda is considered to be one of the prime tantric scriptures. There are 18 "Agamas," which are also referred to as Shiva tantras, and they are ritualistic in character. There are three distinct tantric traditions--Dakshina, Vama, and Madhyama. 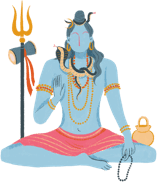 They represent the three shaktis, or powers, of Shiva and are characterized by the three gunas, or qualities--sattva, rajas and tamas. The Dakshina tradition, characterized by the sattva branch of tantra is essentially for good purpose. The Madhyama, characterized by rajas, is of mixed nature, while the Vama, characterized by tamas, is the most impure form of tantra. In Indian villages, tantrics are still easy to find. Many of them help the villagers solve their problems. Every person who has lived in the villages or has spent his childhood there has a story to tell. What is so easily believed in the villages might appear illogical and unscientific to the rational urban mind, but these phenomena are realities of life. Tantra is different from other traditions because it takes the whole person with all his/her worldly desires into account. Other spiritual traditions ordinarily teach that desire for material pleasures, and spiritual aspirations are mutually exclusive, setting the stage for an endless internal struggle. Although most people are drawn into spiritual beliefs and practices, they have a natural urge to fulfill their desires. With no way to reconcile these two impulses, they fall prey to guilt and self-condemnation or become hypocritical. Tantra offers an alternative path. The tantric approach to life avoids this pitfall. Tantra itself means "to weave, to expand, and to spread," and according to tantric masters, the fabric of life can provide true and everlasting fulfillment only when all the threads are woven according to the pattern designated by nature. When we are born, life naturally forms itself around that pattern. But as we grow, our ignorance, desire, attachment, fear and false images of others and ourselves tangle and tear the threads, disfiguring the fabric. Tantra sadhana, or practice, reweaves the fabric and restores the original pattern. This path is systematic and comprehensive. The profound science and practices pertaining to hatha yoga, pranayama, mudras, rituals, kundalini yoga, nada yoga, mantra, mandala, visualization of deities, alchemy, ayurveda, astrology, and hundreds of esoteric practices for generating worldly and spiritual prosperity blend perfectly in the tantric disciplines.